Car buyers looking for a good deal will want to pay close attention to a new study that ranks the 10 slowest-selling used vehicles. The study by iSeeCars.com spanned the first seven months of 2018 and found that late-model used cars leave the lot after an average of 46.4 days. However, the cars on the slow-selling list range from 62.2 to 67.8 days on the lot. “It’s important to know how long vehicles stay on dealer lots because slower-moving cars can present negotiation opportunities for consumers,” said iSeeCars CEO Phong Ly. Often, a vehicle’s quality has little to do with why it languishes on the lot. For example, the No. 2 and No. 3 vehicles on the list are solid and affordable sedans. The Buick Regal takes an average of 67.6 days to sell, while the Buick LaCrosse takes 67.5 days. 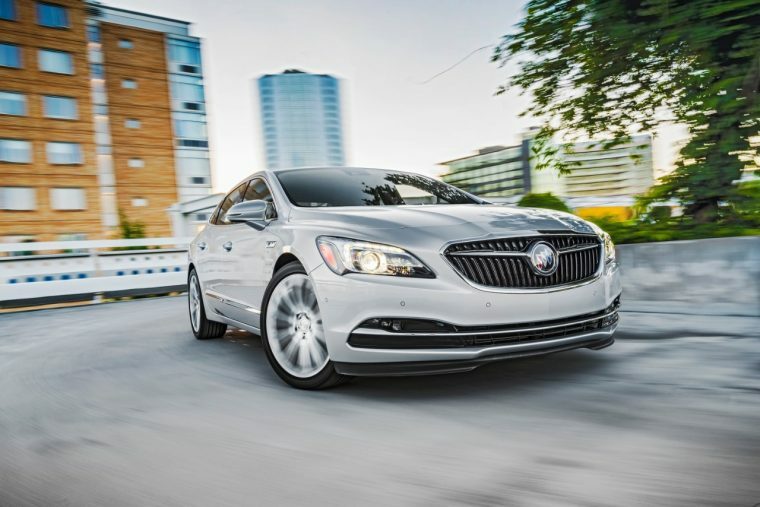 “The extended time the Regal and LaCrosse spend on the market can be attributed to the rise in popularity of SUVS as well as the perception that plagues Buick as being a vehicle for older buyers,” said iSeeCars CEO Phong Ly. For deal-conscious shoppers, the slow-selling nature of these cars could be a big plus. Both the Regal and the LaCrosse represent the opportunity to take home an outstanding car for a significantly lower price than the competition. Used-sedan buyers who give the Regal a second look will find a sedan that’s sleek, elegant, and equipped with highly rated safety features — well-suited for both daily commutes and family vacations. Versions with available AWD and an upgraded turbo engine give the Regal some extra fun-to-drive kick. The LaCrosse, on the other hand, represents a great way to acquire a luxurious full-size sedan at a non-luxury price point. Its ultra-quiet interior is loaded with new technology and comfortable amenities. The LaCrosse is also equipped with a powerful 305-horsepower V6 engine that still manages 21 mpg combined.